The resignation yesterday of two key pro-Brexit cabinet ministers, David Davis and Boris Johnson, has once again undermined Theresa May’s plans to ‘get on with the job” of leaving the EU, with a leadership challenge or rebellion from within the Conservative party now also a real possibility. In the meantime, the prime minister has been forced into a reshuffle to fill the two vacancies, and has rewarded the loyalty of health secretary Jeremy Hunt by making him the new foreign secretary. Hunt recently became the longest-ever serving health secretary, having served for over five and half years. 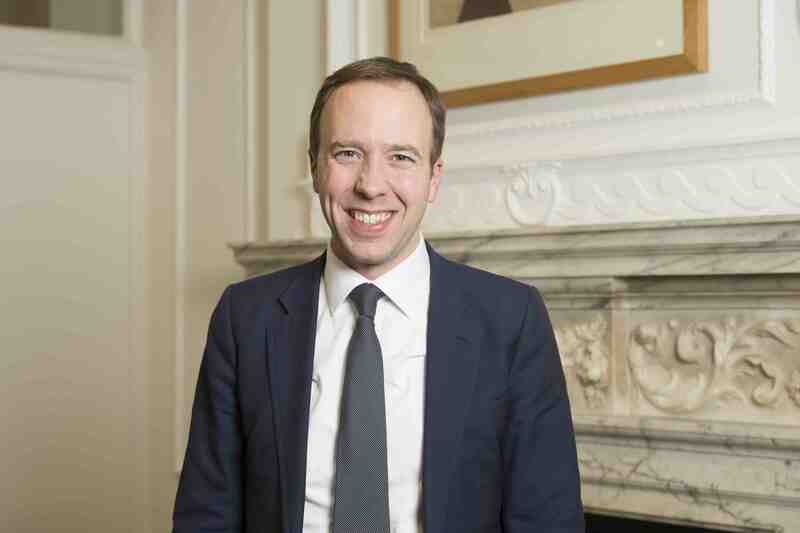 He will be succeeded by Matt Hancock, who moves from his position as culture secretary. Hunt had just helped secure a new increased NHS budget from the prime minister and treasury, but most commentators believe it won’t be enough to head off some major problems with finances and overstretched services. Celgene and Acceleron have unveiled strong results from a phase III trial of their beta-thalasemmia candidate Luspatercept, and now plan to file the drug in the first half of 2019. The news is very welcome for Celgene, which has suffered numerous setbacks in recent months, including the FDA refusing to accept the filing of ozanimod in February. The BELIEVE trial evaluated luspatercept plus best supportive care versus placebo plus best supportive care in adults with transfusion-dependent beta-thalassemia. Luspatercept achieved a highly statistically significant improvement in the primary endpoint of erythroid response, which was defined as at least a 33% reduction from baseline in red blood cell (RBC) transfusion burden with a reduction of at least 2 units during a period of 12 consecutive weeks, compared to placebo. The drug also met all key secondary endpoints of statistically significant improvements in RBC transfusion burden from baseline of between 33% and 50% reduction, although its not clear if this would be sustained over a longer period. "For decades, the management of beta-thalassemia in adults has been limited to transfusions and iron chelation. Reduction of transfusion burden represents an important step forward for patients with this rare and debilitating blood disease," said Jay Backstrom, M.D., Chief Medical Officer for Celgene. Data from BELIEVE and another phase III trial, MEDALIST for the treatment of chronic anemia in myelodysplastic syndromes, will be submitted to a future medical meeting later this year. The companies are also developing luspatercept for the treatment of myelofibrosis. Competition in the therapy area is hotting up, however: Bluebird has recently produced compelling data on its beta-thalassemia gene therapy, with Sangamo also pursuing a similar approach. UK not-for-profit research foundation The Wellcome Trust, is setting up a £250m ($330m) fund to place “big bets” on high-risk research. Wellcome wants to support universities or businesses who have bold ideas but would otherwise not receive grants from traditional routes, such as the UK’s own Medical Research Council. 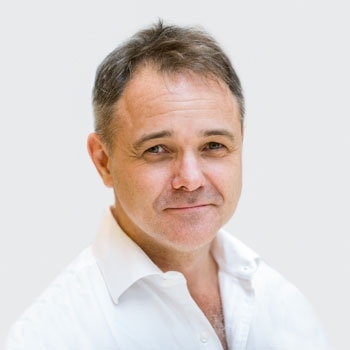 “Blue-skies, curiosity-driven research is the bedrock of every major scientific and technological breakthrough of the past 100 years,” Jeremy Farrar, Wellcome director told the Financial Times. The Leap Fund aims to foster breakthroughs on a par with dazzling innovations such as the cryro-electron microscopy, and nanopore genome sequencing, but aims to accelerate the rate at which these advances are made.